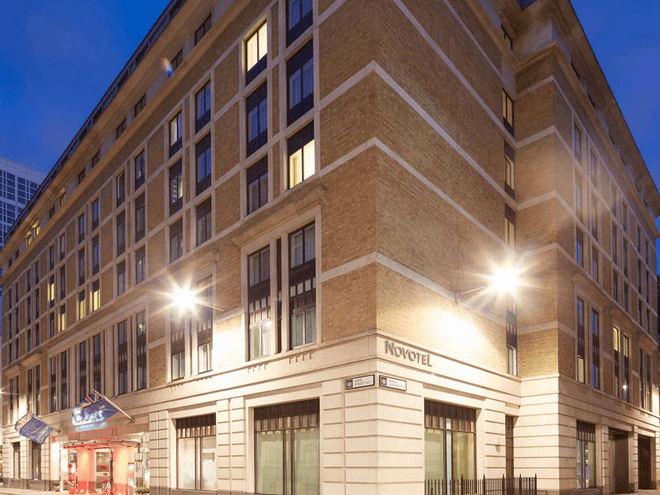 Kid & Family friendly hotels in London, UK. Ideas for family getaways. One of the best kid & family friendly hotels in London for family getaways & holidays. Central London location in Regent’s Park, near London’s main attractions, shops and transport links. Stylish and relaxing accommodation, including spacious family rooms and suites. Great amenities for kids including presents upon arrival. Baby cots and extra beds available upon request. Children’s and baby menu. Kids toiletries. Excellent business facilities and meeting rooms. Executive the Level Lounge offering privacy and comfort to executive guests. WiFi Internet connection in all public areas, rooms, meeting rooms and The Level lounge and much more. One of the most unique kid & family friendly hotels in London for unforgettable family getaways with kids. 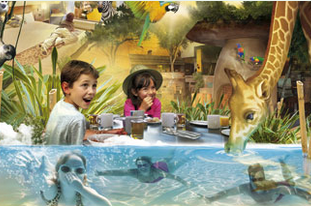 Whether you want to go on a quest to find some treasure, embark on an expedition to the Temple Summit or adventure in to an African savannah, Chessington Resort Hotels provide the perfect short break getaway. Fitness Centre, Spa and Pool. Special offers for families & children and much more. 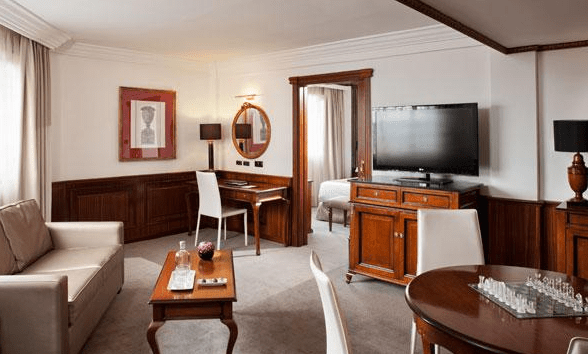 4-star hotel in London, located in the city, close to the Tower Bridge and St Paul’s Cathedral. Its guest rooms welcome you with free internet access and satellite TV. Work out in the fitness centre or wind down in the sauna and hammam. There are 7 fully-equipped meeting rooms all with wireless internet access. Family rooms to spend cozy evenings together. A convivial family room for 2 adults + 2 children. Kid’s play area and more. One of the greatest kid & family friendly hotels in London, a charming destination for family getaways & holidays. The Nadler Kensington provides Wi-Fi, 24-hour Reception & Concierge service, air-conditioning and a mini-kitchen in every room, with a larger, redecorated rooms and bathrooms and more. Located in the Royal Borough Of Kensington and Chelsea, West London, it’s only a short walk from Earls Court tube station, Kensington Palace & Gardens, the Natural History Museum, the Science Museum, the Victoria & Albert Museum, the Royal Albert Hall, and so much more. One of the greatest family friendly hotels in London, a chrming destination for family getaways & holidays with children. 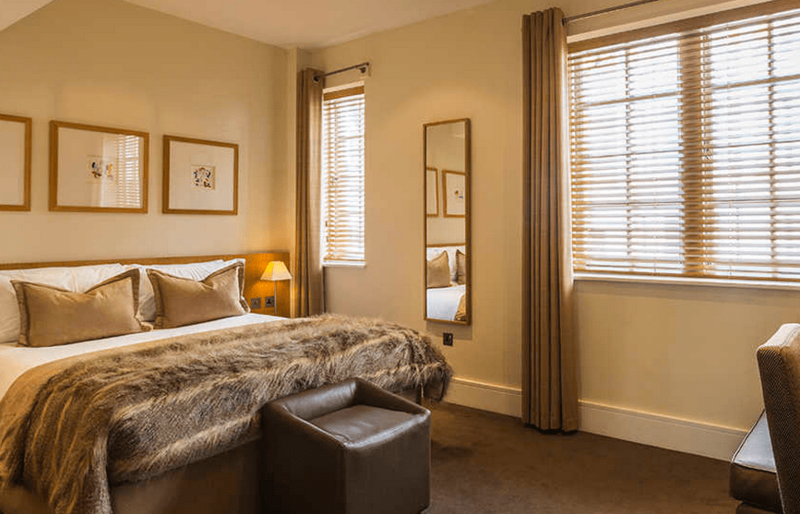 The exquisite five-star hotel is located within the esteemed Royal Borough of Kensington and Chelsea, overlooking Kensington Palace and Gardens. Family amenities include: mini bathrobes and slippers, baby intercoms are available, all menus are whit children’s options, kid’s movies and various games, family rooms, twin rooms and more. There’s a heated resistance pool, a gym, a sauna, and a chauffeur-driven Bentley to whisk you to the city sights and much more. 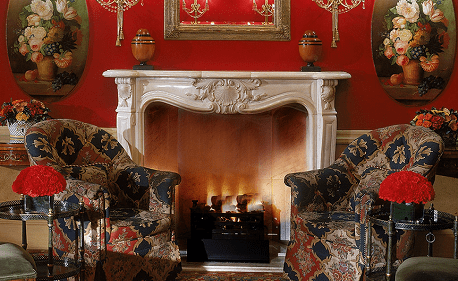 One of the best pet friendly & family friendly hotels in London for family getaways & holidays. 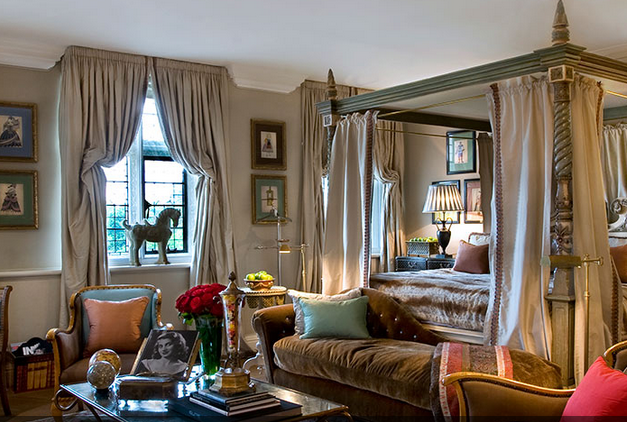 Just steps from The British Museum, expect exemplary personal service, understated comfort and rich furnishings throughout. As one of the best kid & family friendly hotels in London, The Montague offer parents travelling with children the following amenities: Baby kit & bathtub, Baby cot, Children’s slippers and bathrobes, Children’s seats, Babysitting service, Baby monitors, bottle warmer, games console and much more. You can bring your pets too, have a great fine dining or organize business events in great meeting facilities. A great destination for family getaways & holidays.